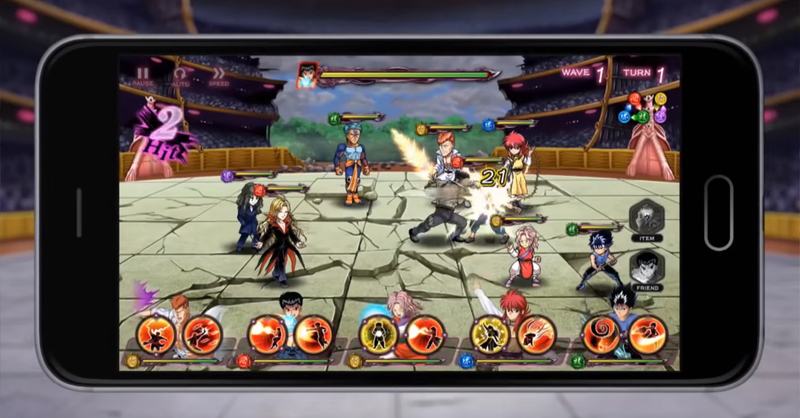 Home Games Closer look at upcoming Yu Yu Hakusho mobile game! The Ghost Fighter hype continues! If the first look at the upcoming Yu Yu Hakusho OVA had you hyped up, then this news is for you! Announced last January, the upcoming Yu Yu Hakusho mobile game — Yu Yu Hakusho 100% Maji Battle just got two new preview ads with a closer look on its characters and gameplay! 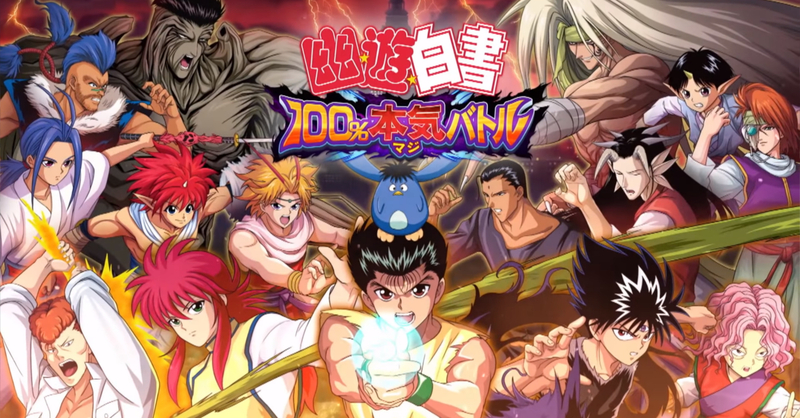 The two new commercials for Yu Yu Hakusho 100% Maji Battle revealed more gameplay footage. 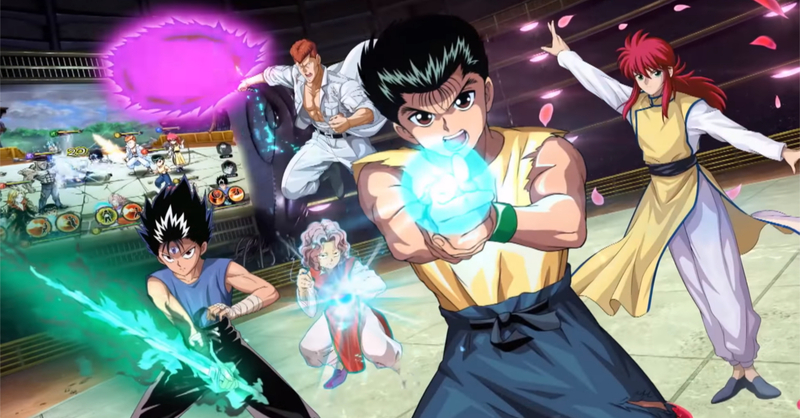 The game will feature chibi versions of your favorite Yu Yu Hakusho characters, and players will be able to draft a team of unique characters to fight in 5v5 battles. The game will also feature the original Japanese voice cast from the Yu Yu Hakusho anime, including Nozumo Sasaki (Yusuke), Shigeru Chiba (Kuwabara), Megumi Ogata (Kurama), Noboyuki Hiyama (Hiei), and Hisako Kyouda (Genkai). Yu Yu Hakusho 100% Maji Battle will be released on the App Store and Google Play Store, though no release date has been confirmed.